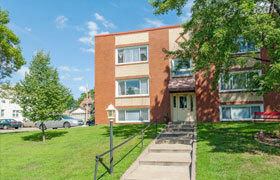 Valley View Apartments in South St. Paul offers you vintage one bedroom apartments in an ideal location. The apartments, situated on a cul-de-sac, have views of the South St. Paul High School sport fields. This building has a great feel to it with each unit having a spacious living room with tons of natural light. Rent includes heat, water and trash removal. 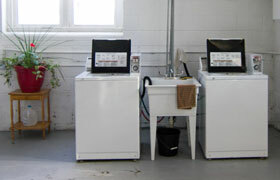 Laundry is on-site. The professionally managed property features controlled entry, off-street parking and shaded green space. Valley View is pet friendly, welcoming cats and dogs. Smart features and amenities make these units very desirable. 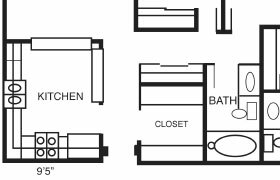 Practical one-bedroom floor plans make for comfortable living in South St. Paul.